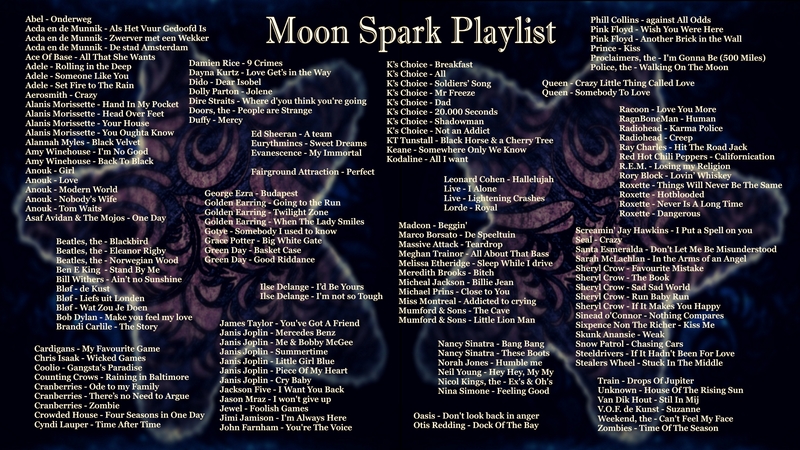 This website is constantly updating and improving as so is Moon Spark. Don't forget to click F5 to refresh as it's content changes from day to day Feel free to also visit all the social media as linked through these buttons below! 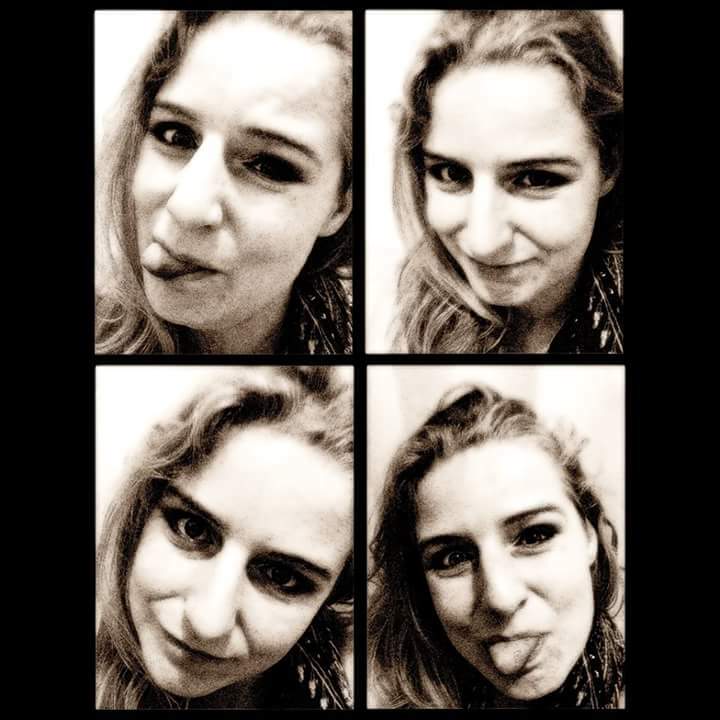 I'm a singer-songwriter who lives in a little house in the Netherlands with my partners in crime: The boyfriend, the Kitty 'Kimmie' and the doggy 'Bo'. I love writing and performing music. I've been playing a lot of shows these past years! Both online as in the real. It seems like my carreer is really taking off these days! SO WITH NO FURTHER ADO I AM PROUD TO PRESENT YOU: The Moon Spark team: Vocal chords 'the vibrating Vito twins', Guitars Tony 'Tunemachine' Taylor, Sherman '12finger' Rokkomann, Bette 'Davis' Blueridge, Harmonica Howie 'Windypipes' Hohner', and last but not least Kenny 'Crazytoots' Kazoo'! Do you want to contact me or join my mailing list? Use the form below and I'll get back to you! Copyright © 2017, Designed by Moon Spark.